We have all seen some animals outside of their natural, original habitat, whether knowingly - the lions in British zoos are hardly native to the land, despite being the national animal - or unknowingly - you may not know this, but rats are not actually native to Europe! Some species have been introduced, intentionally or not, in habitats and lands where they do not belong, sometimes with disastrous consequences. 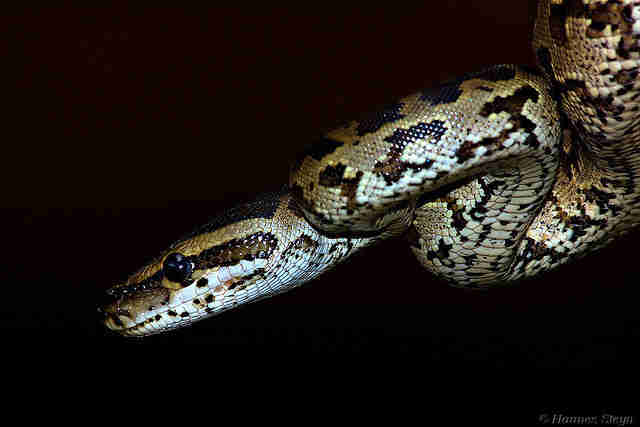 Burmese pythons are, as their name suggests, native to Southern and South Eastern Asian tropical and subtropical regions. They were introduced into the wild in Florida by escaping households and zoos, possibly as a result of the 1992 Hurricane Andrew. Their importation into the United States is now banned as of 2012, but there are still over 300,000 pythons present in Southern Florida. They have few predators outside of humans and alligators - which they attack anyway - and prey on a large variety of species, threatening species like birds, coyotes and panthers. 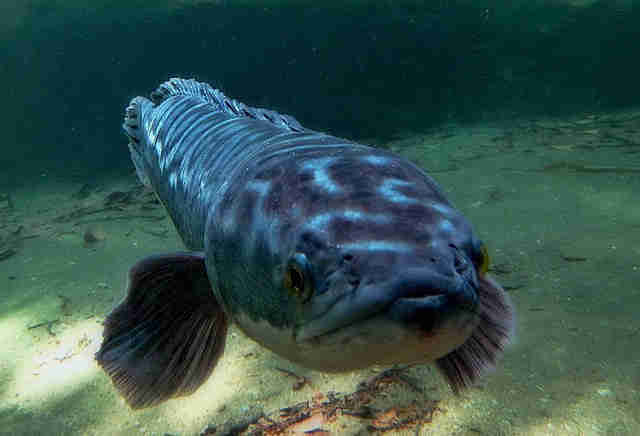 Snakehead fish have been dubbed "fishzilla" by National Geographic, and with reason! These predators have everything to terrify: sharp teeth, a strong appetite, a significant size of over three feet long, and, most of all, the ability to breathe and move about on land for up to four days in search of more water points. These top-level predators originate from East Asian regions, and have been intentionally introduced in many regions, including Madagascar and Taiwan, often as a food source, where they have quickly reduced native species' populations. The cane toad is native to South and Central America, and was introduced to non-native habitats as a means to control and fight pest infestations in regions such as Hawaii, the Philippines and the Caribbean. Its success at controlling pests caused its importation into other regions, such as Australia and the United States, where it unfortunately started preying on species other than pests. 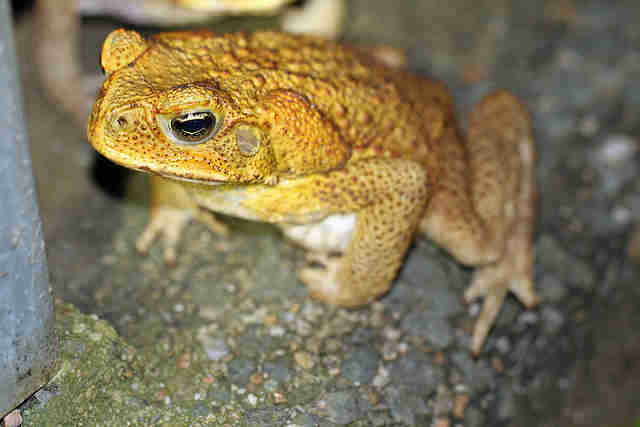 In Australia, certain lizards, snakes and crocodiles have been put at risk by this toad. 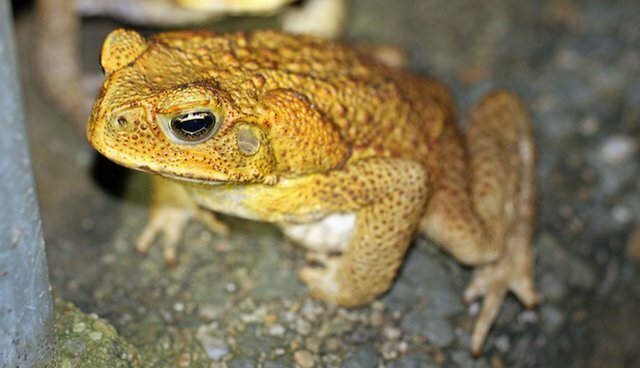 The cane toad has a toxic skin and glands, and while it has a number of predators in its native habitat, it has fewer outside of its native range. Common European rabbits are known for their ability to reproduce at an alarming rate and produce an incredibly high number of offspring. 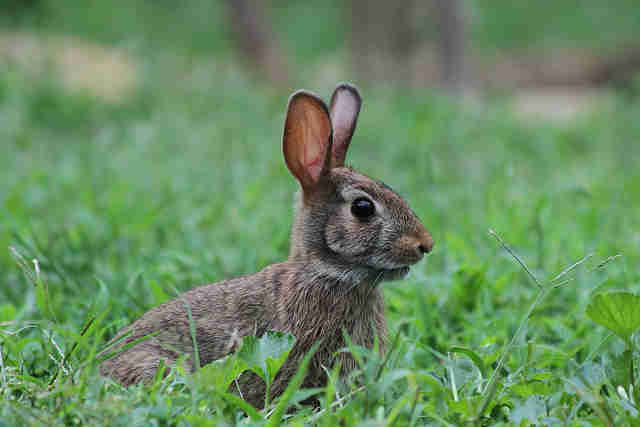 A farmer in Australia brought over 24 rabbits for hunting purposes, but these bred so much that 10 years later, two million rabbits could be removed annually from the environment without affecting the stability of the wild rabbit population. Rabbits are a significant factor in Australia's significant loss of species in the past few decades, and are also responsible for erosion of the top layer of soil, which can take hundreds of years to replace itself. The Nile Perch is native to the African Afrotropic ecozone, and is one of the largest freshwater fish, reaching 2 meters (approx. 6.6 feet) in length and 200 kilograms (approx. 441 pounds) in weight. It is a fierce predator feeding on fish, including its own species. 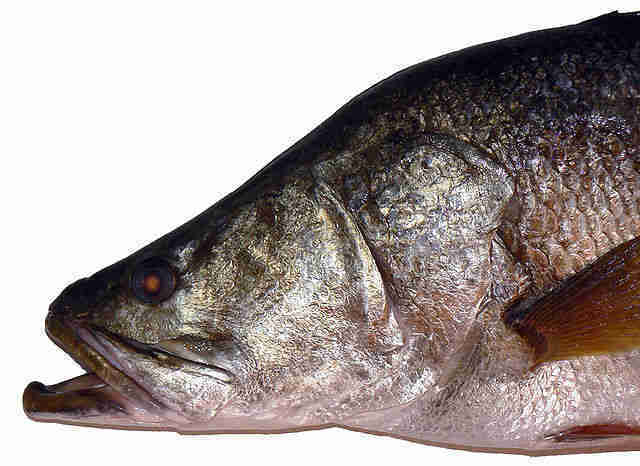 It was intentionally introduced into Lake Victoria in East Africa, as a source of food, in the 1950s. It has led to the loss of several hundred native species from that lake, and has had severe economic and social impacts - for example by abolishing many local trades relying on other fish species from the lake. Due to the high fat content, nile perches cannot be sun dried and need to be smoked for preservation, putting additional strain on regional forests, already subject to deforestation and soil erosion. 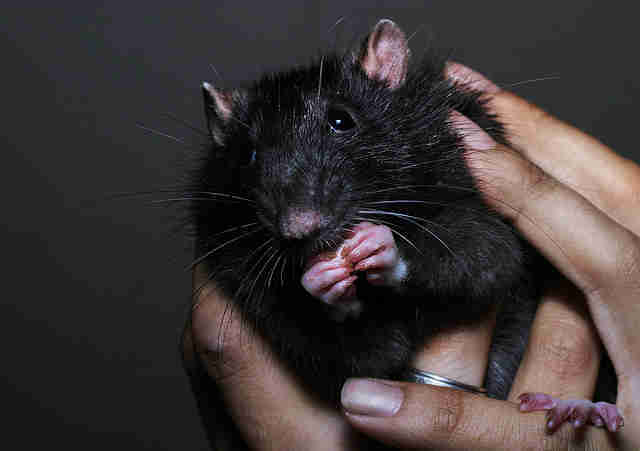 Black rats are so common and widespread that it is easy to forget they are originally native to tropical Asia. They spread to Europe and other regions of the world centuries ago, in a large part by boarding trading ships. They are major pests, and their introduction to a new habitat induces strong competition for resources with other animals, leading to the decline in population (and even extinction) of native species. They are also vectors for diseases affecting humans, such as certain agents of the bubonic plague. 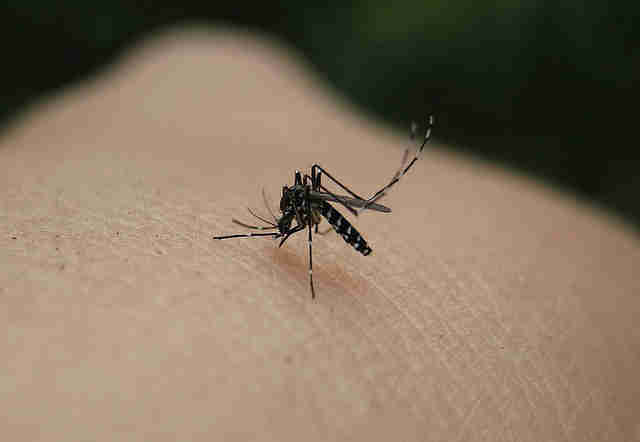 Asian tiger mosquitoes originate, as the name suggests, from Asia, specifically tropical and subtropical South Eastern Asian regions. They are considered one of the 100 worst invasive species in the world, and have invaded 28 countries in the last decade alone. They have outcompeted other, native species – for example, the malaria and yellow fever mosquito in Calcutta – and have sometimes filled a previously empty niche with no native species to compete with – for example in Europe. Whiteflies are small - about one millimeter (approx. 0.04 inches) long as adults - insects that feed on plants, specifically the underside of leaves. They are the cause of hundreds of millions of dollars of losses in terms of crop diseases they spread, as well as by directly eating plants. They have been found to feast on several hundred different types of plants worldwide. 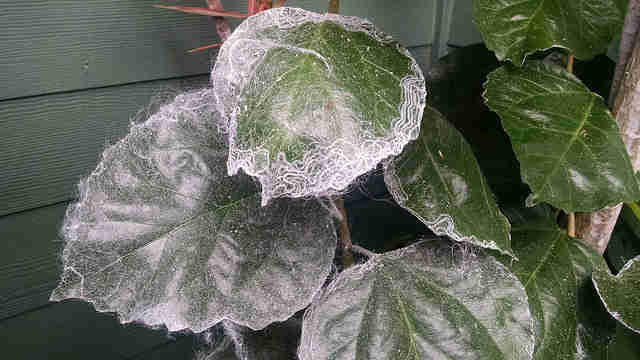 Silverleaf whiteflies are one particularly problematic species, originating from India, and somehow spread and adapted to more temperate climates – possibly through trade and spreading of decorative plants. This species, native to Japan, Korea and China, have bodies roughly three centimeters (approx. 1.2 inches) long, with black and white striped antennae reaching up to 10 centimeters (approx. 3.9 inches). As larvae, they tunnel through sap and wood to feed, causing death by weakening structural integrity, encouraging fungal growth, and disrupting the tree's vascular system. These beetles unintentionally spread to other continents, including America and Europe, possibly through solid wood packaging materials. 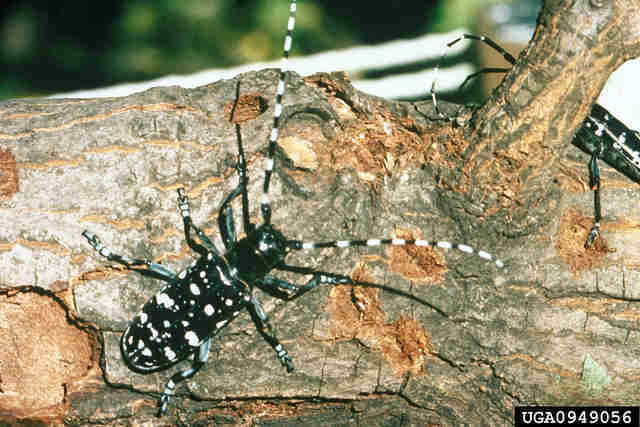 Altogether, the cost of these beetles and other wood-boring pests has been estimated to 3.5 billion dollars annually in the United States alone, in a large part due to the need to completely eradicate infestation by removing, chipping, and replacing affected trees. Kudzu, also known as Japanese arrowroot, is a vine native to Eastern and SouthEastern Asia. They were introduced in the United States in 1876, for ornamental purposes derived from its purple flowers, and for soil erosion control. Unfortunately, this incredibly fast growing plant quickly became a pest, growing so fast that it would kill trees and shrubs by casting shadows over them. Frontier is an international non-profit volunteering NGO. Frontier has over 300 dedicated conservation and community development projects as well as plenty of inspiring www.frontier.ac.uk/Volunteer/Volunteer.aspx?utm_source=TheDodo&utm_medium=gapyearblog&utm_campaign=BlogArticle">gap year ideas to help make your time out meaningful. For more information on all the opportunities available please visit www.frontier.ac.uk. Check out Frontier's blog "Into the Wild" where you can read more articles like this! Happy reading!